Marketers have long been talking about delivering personalized experiences across channels. 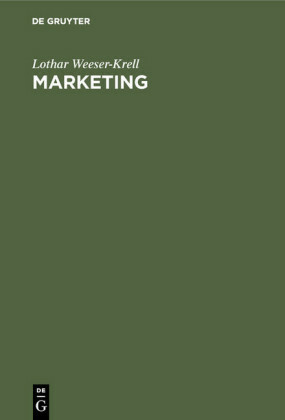 All marketers want to deliver happiness, but most still employ a one-size-fits-all approach. 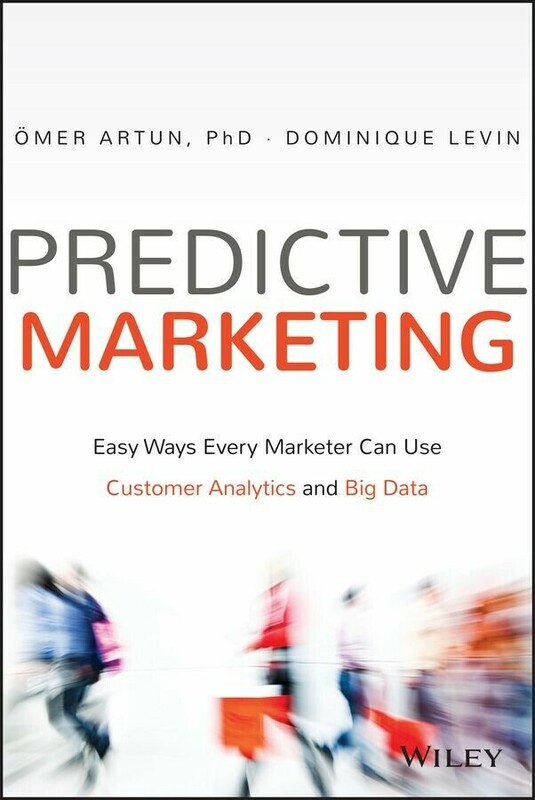 Predictive Marketing provides the information and insight you need to lift your organization out of the campaign rut and into the rarefied atmosphere of a truly personalized customer experience. ÖMER ARTUN, P H D is the founder and CEO of AgilOne. 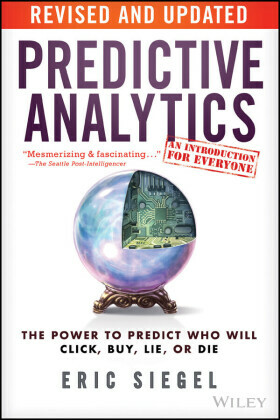 He aims to help marketers understand and predict customer behavior and make marketing personal again. 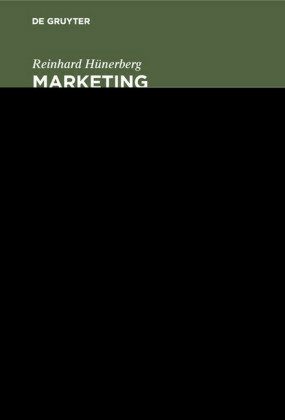 He previously held executive roles in marketing at Best Buy, CDW and was a consultant with McKinsey & Company. He holds a PhD in Physics and Computational Neuroscience from Brown University. 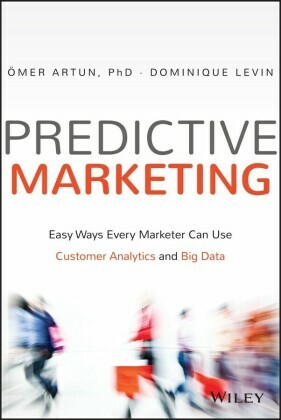 DOMINIQUE LEVIN is a business and consumer marketing executive and an early adopter of data-driven marketing. 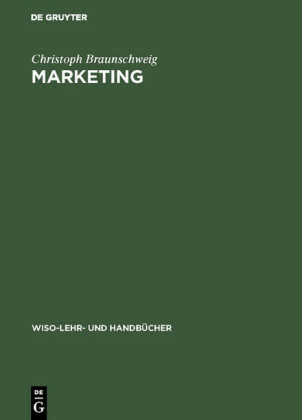 Before building the marketing efforts of numerous startups, often from the ground up, she was an executive at Philips Consumer Electronics and Nippon Telegraph and Telephone. She holds an MBA with distinction from Harvard University. 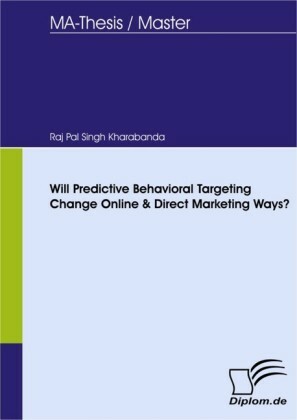 Will Predictive Behavioral Targeting Change Online & Direct Marketing Ways?